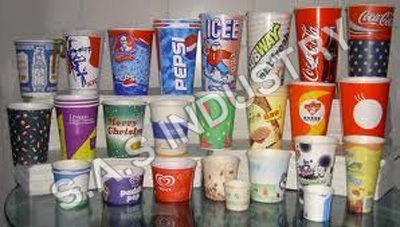 Paper cups are manufactured using highest grade of paper pulp and colors. 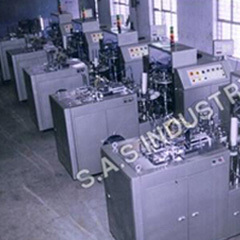 Furthermore, SAS Industry can provide highly customized range of cups of different colors, shapes and sizes in accordance to the client's requirement. These paper cups are suitable for use at all occasions and social gatherings for serving hot or cold beverages. 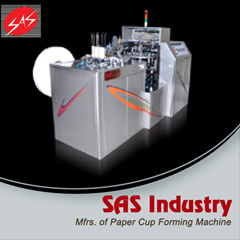 We offer both plain and printed paper cups. The printing ink used in printed cups is non toxic and odorless which ensures that the taste of the beverage remains unaltered.